As the popularity and dependence of Blockchain are increasing day by day, there have been many large tech companies getting into the blockchain and cryptocurrency business. Recently, Joseph Lubin, the co-founder of Ethereum (ETH), said as per his expectations, global economy will be enlarged by minimum 10 times in the next 1 or 2 decades and by then, blockchain technology and cryptocurrency would be fully immersed into payment system, and most of the global economy will be based on this system. Lubin has reportedly made this statement about the future of blockchain at the SXSW conference in Austin. During that conference, he also said that in 1983 there were not many normal people emailing around the globe. The same way there are not many people using blockchain nowadays. 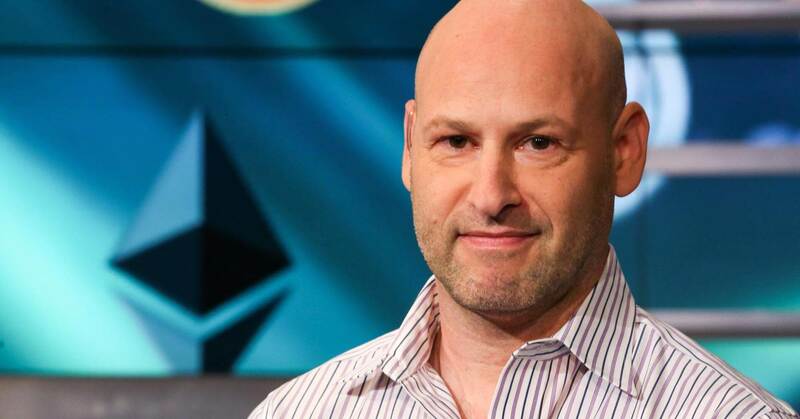 He also repeated that the promises of Ethereum 2.0, and said in the present Bitcoin system there are many inefficiencies, and also there are some flaws in Ethereum as well. But, these things will not be there in the Ethereum 2.0.